Over the last twenty years or so, he has written, edited or co-edited a number of books, including three about seminal figures in the rebirth and continued progress of Cornish culture, language and identity, namely Henry Jenner, Robert Morton Nance and, more recently, Richard G. Jenkin. As an exiled Cornishman, he has always been fascinated, too, by links between Oswestry, his adopted home, and his homeland and this fascination has resulted in studies of Edward Lhuyd and the Rev. Robert Williams, two Welshmen who were instrumental in researching the history and structure of the Cornish language. 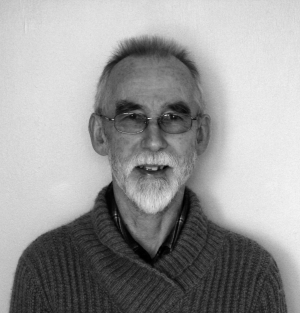 In addition to books, Derek R. Williams has contributed articles and book reviews to a number of mainly Cornish periodicals and newspapers, including Cornish Studies, Old Cornwall, The Cornish Banner and the Western Morning News. He was made bard of Gorsedh Kernow in 1992 in recognition of work done for Cornwall.